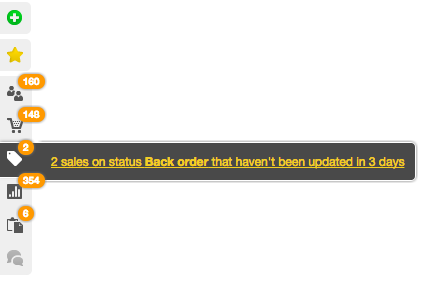 If a sales status to show orders in the portal customers will be able to log in and see those orders. The orders will be hidden in the portal until it hits a public status. This setting is now obsolete.